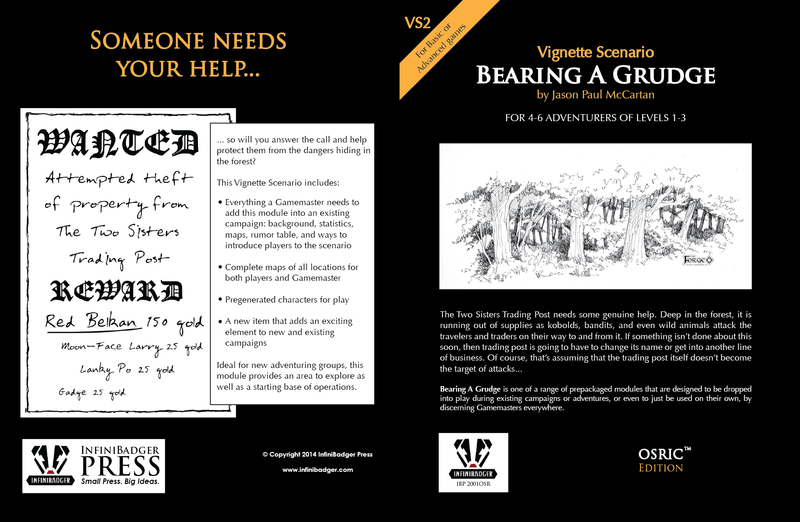 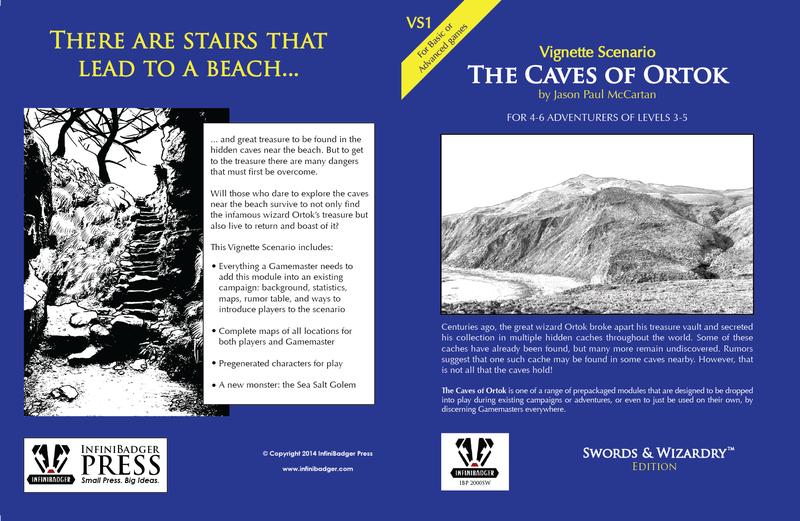 Work is currently underway to create POD print versions of VS1: The Caves of Ortok and VS2: Bearing a Grudge. 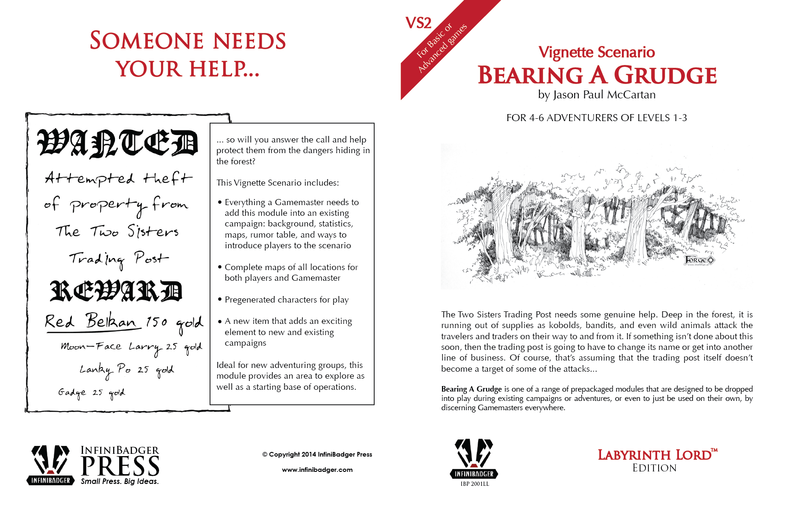 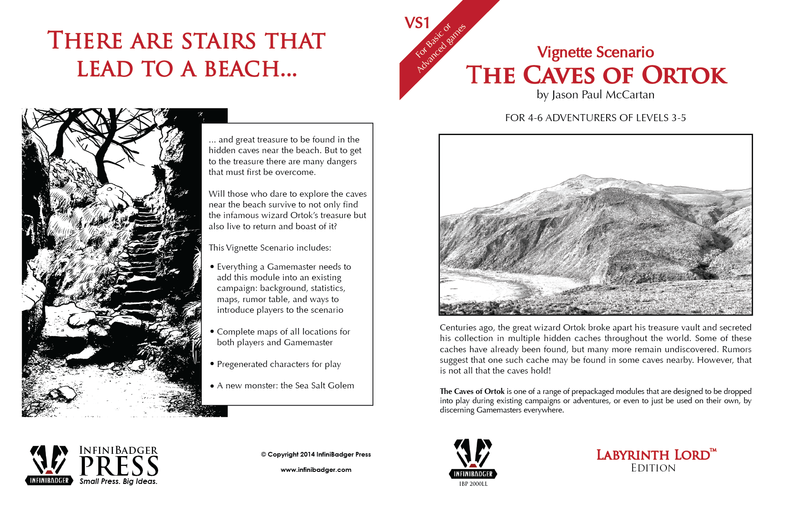 Once finalized, they will be able to buy direct through our storefronts at Lulu.com and DriveThruRPG/RPGNow. Selling via Amazon is also being looked into. Proof copies have been ordered from Lulu and should be arriving within a couple of weeks.